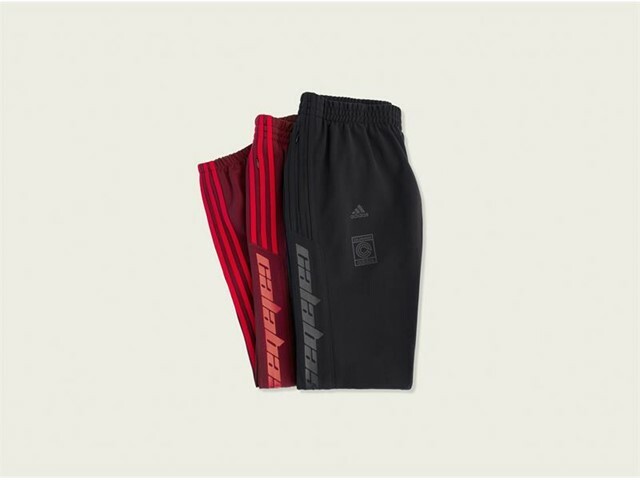 KANYE WEST and adidas announce the release of the YEEZY CALABASAS track pant, launching in the U.S. on October 8, 2017 and globally on November 22, 2017. 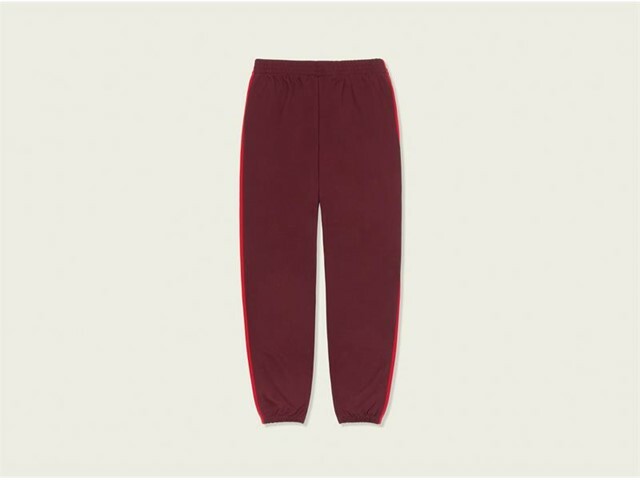 The track pant will be available in two color options: maroon/cheer scarlet and black/black. 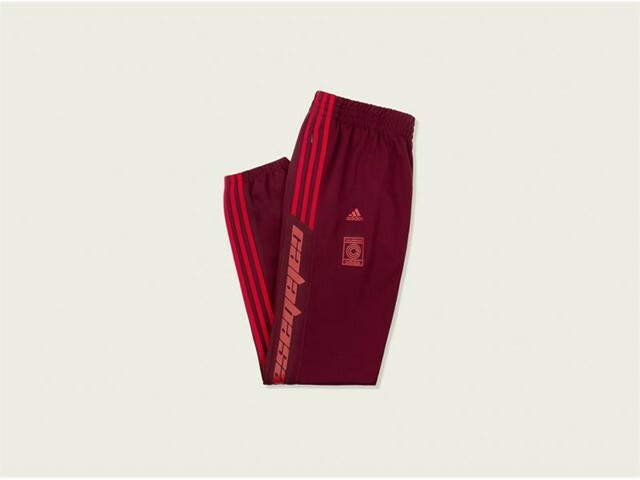 Constructed of double-knit nylon fabrication, the pant features ‘CALABASAS’ text and contrasting adidas 3-Stripes. 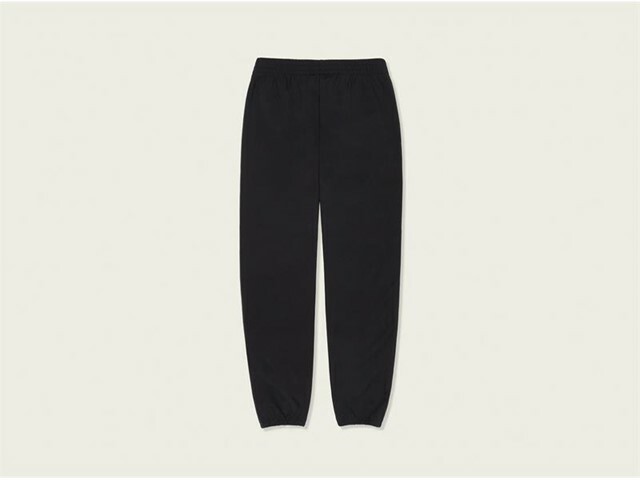 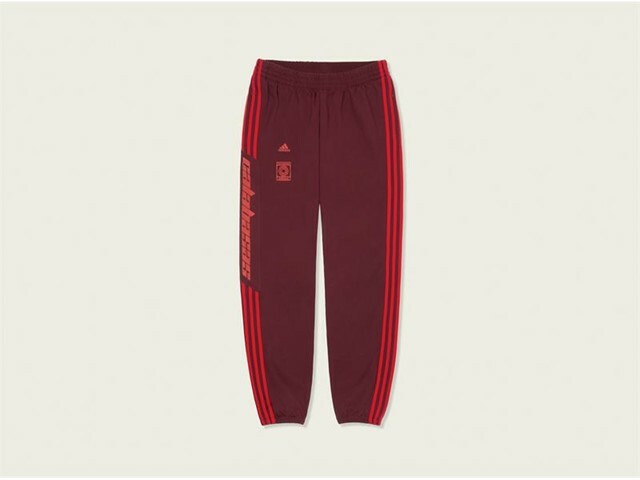 The YEEZY CALABASAS track pant will be available on adidas.com/YEEZY, select adidas retail partners, and YEEZY.SUPPLY with a retail price of $120.